Following Saab tradition, the 9-4X's ignition is located between the front seats, adjacent to the shift lever. 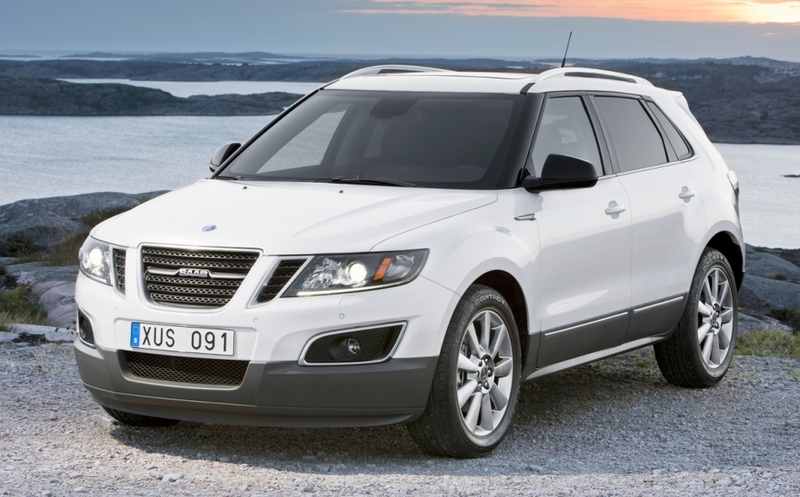 DETROIT -- The world debut of Saab's first crossover is set to take place at the Los Angeles auto show in November. 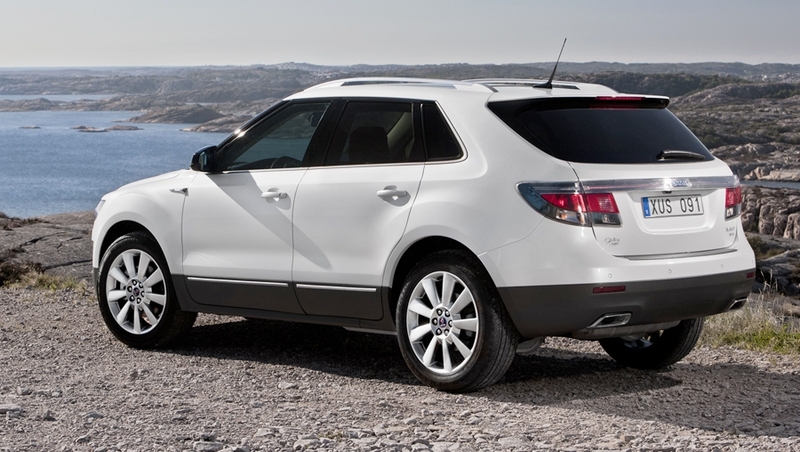 The mid-sized 2011 Saab 9-4X draws styling cues from the Aero X concept. North American sales begin in May 2011, with sales in Europe and other global markets expected to start a few months later. 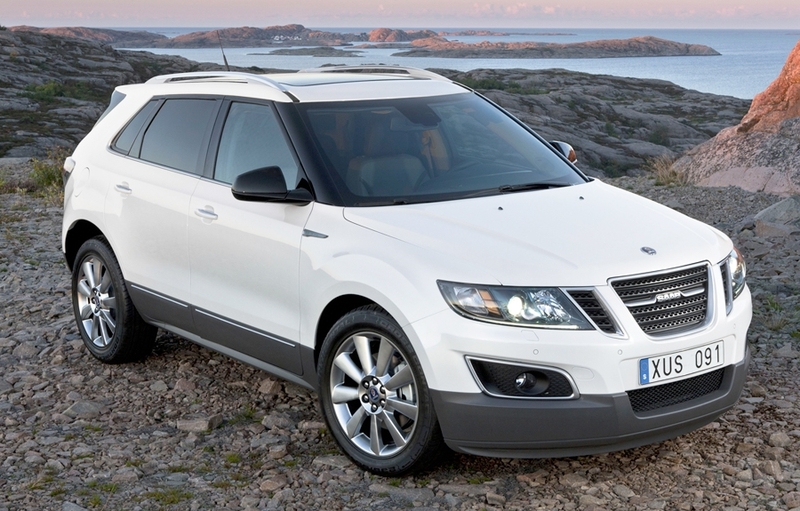 The 9-4X expands the Saab product portfolio to three vehicle lines. 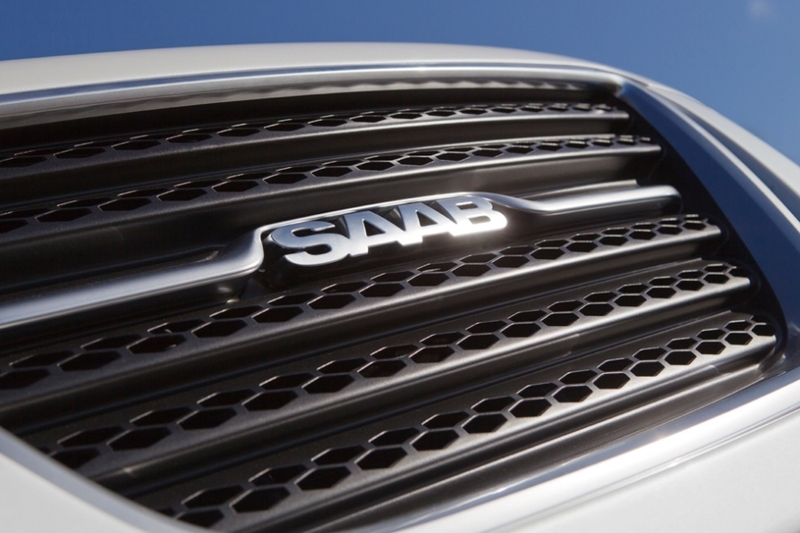 "The 9-4X significantly broadens the appeal of the Saab brand," Saab Automobile CEO Jan Ake Jonsson, said today in a statement. The 9-4X was co-developed with General Motors when GM owned the Swedish automaker. Spyker Cars NV purchased Saab in February. 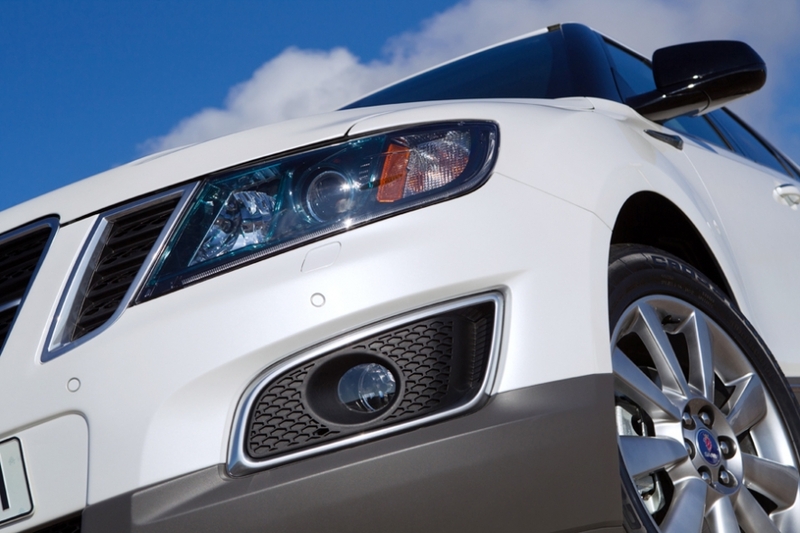 The 9-4X shares a front-drive vehicle platform and mechanicals with the redesigned 2011 Cadillac SRX. The 9-4X will be assembled at GM's plant in Ramos Arizpe, Mexico, the same plant that assembles the SRX. Saab's 9-3 and 9-5 vehicles are assembled at the automaker's headquarters in Trollhattan, Sweden. Following Saab tradition, the 9-4X's ignition is located between the front seats, adjacent to the shift lever. A start/stop button is used in place of a key-activated ignition. Two V-6 engines are offered, each mated to a six-speed automatic transmission: a 265-hp 3.0-liter with direct fuel injection and variable valve timing and a 300-hp 2.8-liter with direct injection and twin-scroll turbocharging. With fwd, Saab said, the 3.0-liter engine propels the 9-4X from 0 to 60 mph in 7.9 seconds; with optional all-wheel drive, 0 to 60 time jumps to 8.4 seconds. The 2.8-liter engine, which comes standard with awd, can accelerate the 9-4X to 60 mph in 7.7 seconds, the company said. Saab's awd system, called XWD, varies torque between the front and rear axles. The system is combined with an electronically controlled, rear limited-slip differential that transfers torque between the rear wheels to whichever tire has more grip. 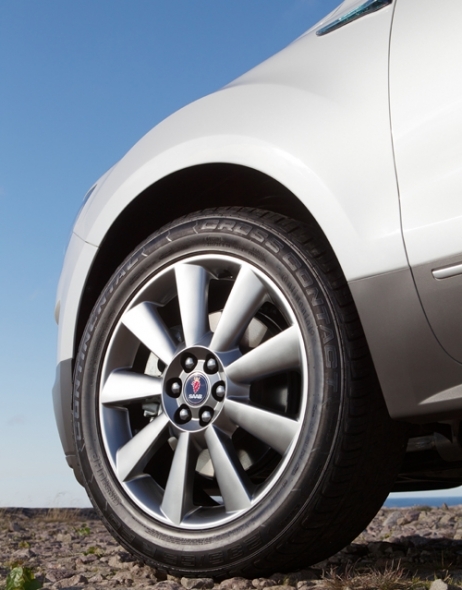 Eighteen-inch, six-spoke alloy wheels are standard on all but Aero models. Aero models carry 20-inch, nine-spoke turbine-style alloy wheels, as well as bi-xenon cornering headlights and black mesh inserts in the front grille and fog lamp housings. Prices will be announced in the spring.